For one cat or many. 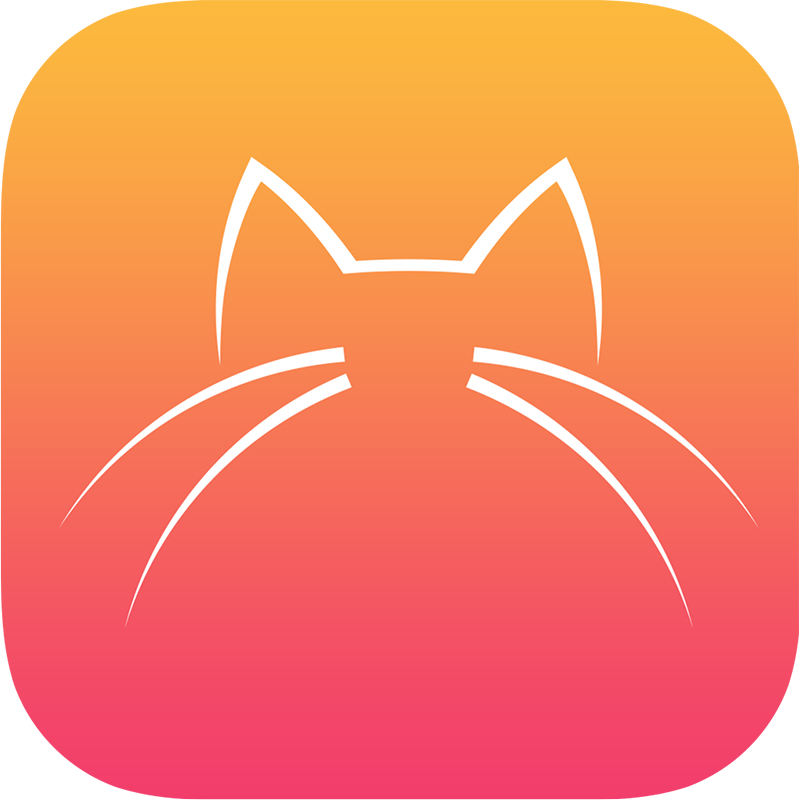 The perfect app for cat lovers, children learning to care for a cat, cat sitters, catteries. We feed them, stroke them, change their litter, photograph them from all angles and post their pictures on the internet. They blithely ignore us, purr and sleep. They’re quirky and fun and we love them. My Cats helps you care for your cat. It holds all the information you need and want to know about medical and life events. It’s with you wherever you go so you can share essential information with the cat sitter or the vet from your phone. How does My Cats make your life easier? My cat's got her own App. Now cool is that! Who would have though that Jasper had such a big support team! I love having all his contacts immediately to hand. Everything I can never remember is at my fingertips. Now I can answer the vet's questions without having to go home to check. Very useful. Everything about my cat all on my iPhone. Perfect! I use the photo section all the time - both the one for my moggie and the one for all his friends. So much better than scrolling through the thousands of pictures on my camera roll looking for my Tommy. Thank you for including that feature! I use the photo section all the time - both the one for my cat and the one for all his friends. So much better than scrolling through the thousands of pictures on my phone looking for my Tommy. Thank you for including that feature! The sharing feature is the one I use most. The cattery and the cat sitter have all Timmy’s support team at their fingertips. Good job!